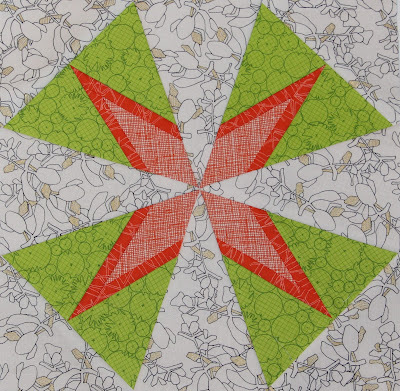 Earlier this year, Northcott put out a call for quilts for their QuiltCon booth. As one that's always designing new patterns and constantly has multiple sketches and ideas running around my head, I answered their call and submitted a fun, whimsical, yet modern quilt design, which they accepted. I used a bunch of Northcott fabrics along with a tone on tone black print to come up with the quilt you see below, Butterfly Garden. I was designing a few baby quilts for a soon-to-be baby girl in the family and this was one of my sketches. I ran with it and love the outcome. The color palette was inspired by my printer cartridge. It's amazing where you can find inspiration these days. I quilted this quilt to look like the butterflies were flying in the wind using some simple wavy lines. 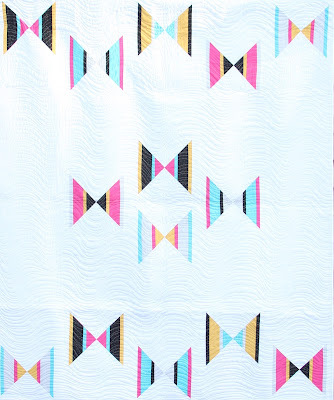 Whenever I quilt a quilt, I always pick my quilting with intention, whether that quilting is complex or simple. 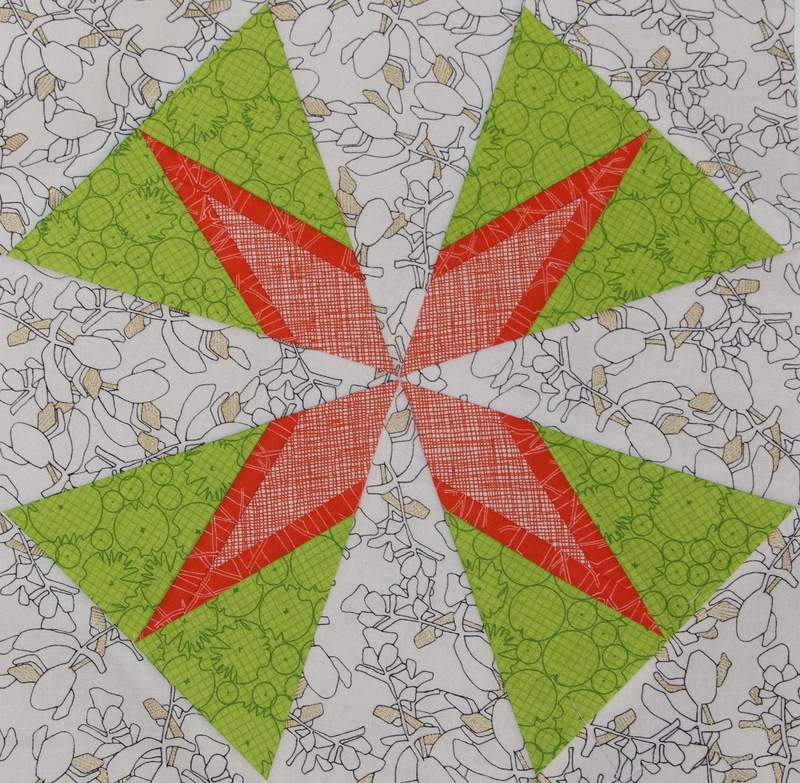 In this case, I thought some complex quilting motifs would distract from the pattern. 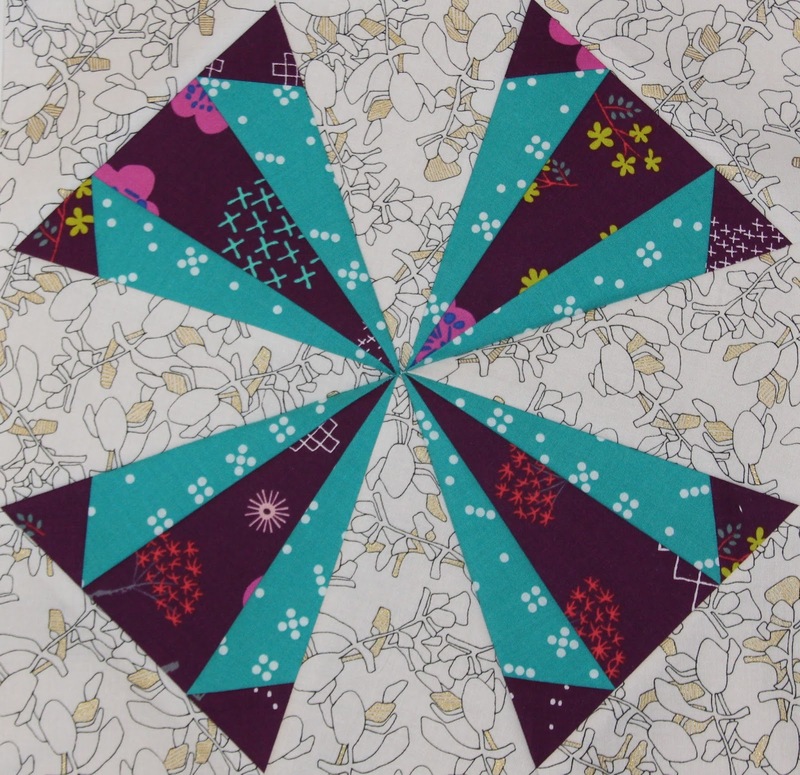 I thought about quilting some antenna on the butterflies, but decided against it at the last minute. After giving a talk at a local quilt guild recently and previewing this quilt, I was encouraged to draft up a pattern for this quilt. If you'd like to make your own Butterfly Garden quilt, hop on over to Craftsy and download the pattern. If you make one, send me a picture, I'd love to see it. QuiltCon opens this morning, so once I get a good shot of the Northcott booth and this hanging, I'll be sure to include a picture in some of my QuiltCon posts.